I've decided to sign up for Renaissance Reader and read 10 historical fiction books at this stage. This is the amount I read last year, and I'm not sure I could have read another 5. - Read and review 3 books by at least 2 different Australian Authors. - Any genre, fiction or non-fiction. - Ensure at least 4 of the authors are male, at least 4 of the authors are female and at least 4 of the authors are new to you. The Tourist level is too easy, and the Fair Dinkum level appears quite difficult but I'm going to give it a go. I'm going to sign up for Pike's Peak, as I physically don't have that many books on my bookshelf. If you'd like to join me in any of these 3 challenges, please do! You can click on the relevant blog name links which will take you to the appropriate challenge page. You don't need a blog to participate, and I promise you'll find it very rewarding. Feel free to suggest any books you think I should read for the challenges, and you can track my progress during the year on my Challenges page here. 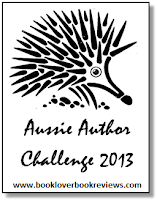 Wonderful to have you on board for another year of the Aussie Author Challenge Tracey. Yes, I've made Fair Dinkum a real challenge to promote diverse and balanced reading of books by Aussie Authors this year. 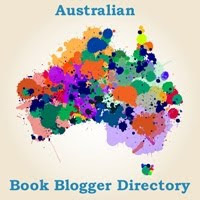 Irrespective of whether or not we achieve the target number of books, in attempting to do so we will have helped spread the word about lots of Australian authors - and that's what it's really all about! Tracey, I'll have a go at the "Aussie Author" section. 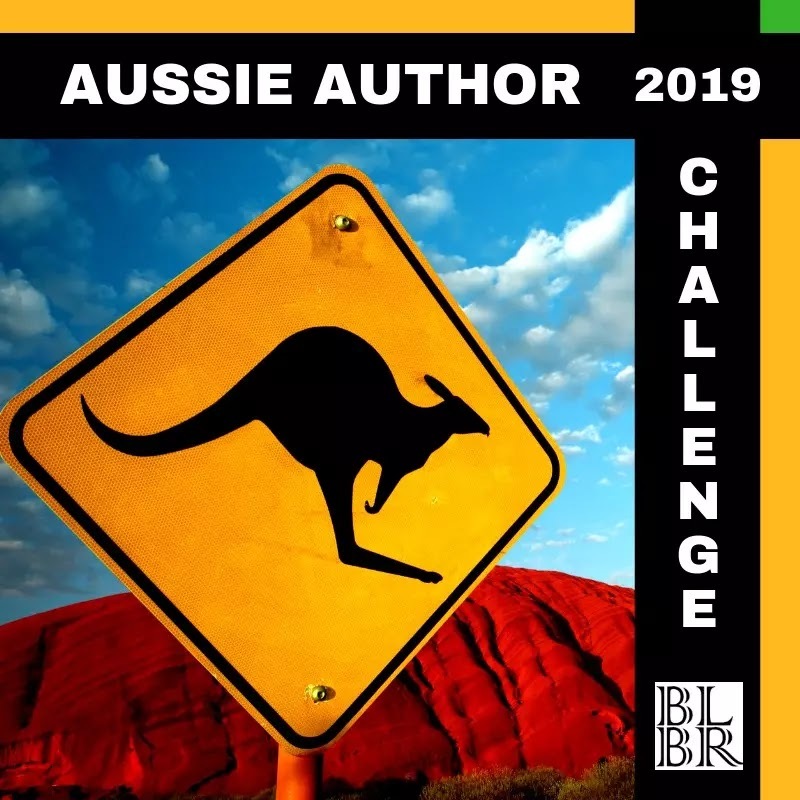 Hi Jo, thanks for dropping by, and you're right, the challenge will definitely get us reading and talking about more Aussie authors which is a wonderful thing. Nay, I'd love for you to join in. 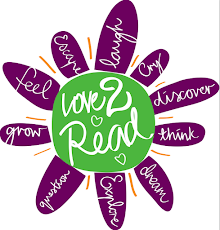 Jo does a great job of hosting :-) Got any ideas for what you'll be reading? 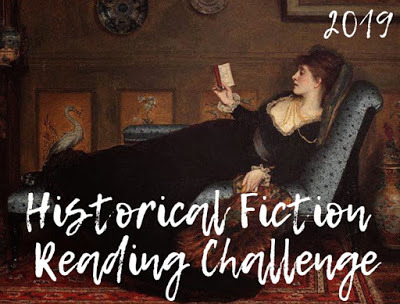 Thanks for joining in again on the Historical Fiction Reading Challenge! 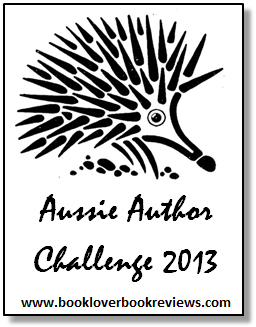 I am also participating in the Aussie Author challenge again this year! Hi Marg, you're more than welcome, I'm really looking forward to it. I'm reading my first one for the challenge now actually, Kate Morton's 'The Secret Keeper'. 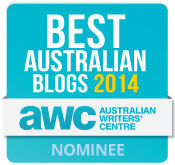 Luckily it also qualifies for the Aussie Author challenge too! I just started that book today myself! So glad you're joining in on the Mt. 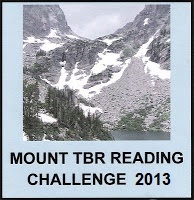 TBR Challenge! Good luck with your climb.